Although I issued my first invoice in August 2009 (and so will be celebrating in August, too), when I set up as self-employed, I matched my financial years to the UK’s financial years, to make everything easier, and so Libro officially started in April 2009. I cannot believe I’ve been going ten years, though – that astounds me. Originally, after a lot of experience working on various types of texts through my working life (see About Me for more information), I was approached by one of my colleagues at the university library where I worked to see if I could edit their student’s Master’s dissertation. I said yes, did it, and instigated a string of lovely referrals. For the rest of that year, I mainly worked on dissertations for people whose English wasn’t their first language (I still do that today, although I work on more PhDs now). I was lucky enough to have a fairly routine job and flexitime, so with a lot of time management and hard work, no holidays and an understanding then-boyfriend (now-husband), I worked part time editing and full time in the library through 2010. Then in 2011 I made the decision to go part time at the day job, after making sure I was replacing my wages with my self-employed income. I came off the Certificate of Low Earnings (which lets people who don’t earn much from their self-employment not pay national insurance: something I only did because I was paying NI through my PAYE in the job). Later that year I dropped a second day of the day job and in November 2011 I resigned, starting full-time self-employment in January 2012 (at which point I got jury service for the first two weeks of January!). It’s been a lovely part of my working life and one I hope never to leave. I have a reasonable amount of flexibility, working alone at home (but with lots of friends a Facebook messenger message or “meet me at the cafe!” request away). My earnings went up and then stabilised, I had a good year last year and I’m aiming to work a bit less this year to retain my flexibility. 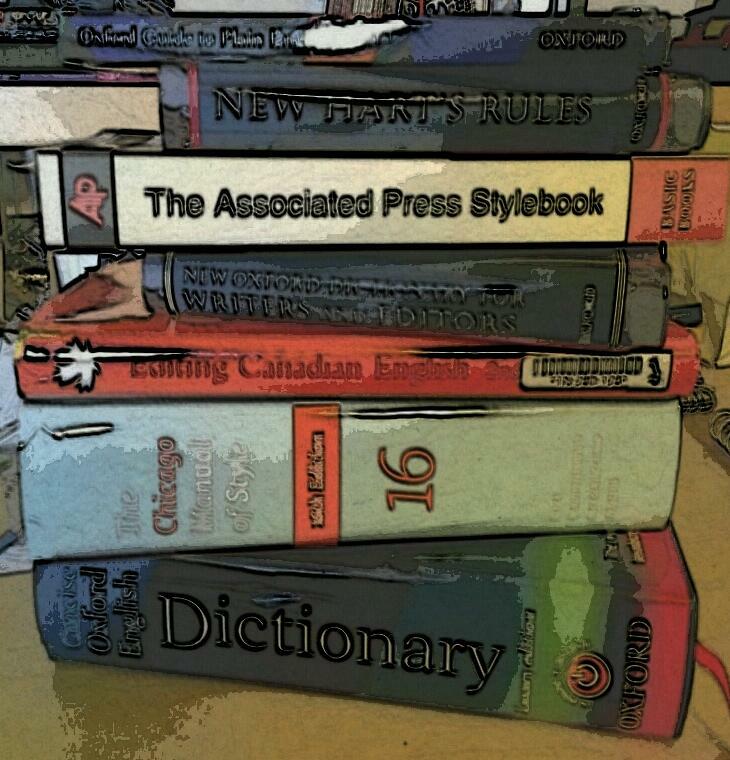 I’m grateful to my lovely clients, some of whom have been with me almost from the very beginning, and I now edit, proofread, localise and transcribe, so I have a lovely variety of work, from helping academics record the voices of their interviewees to sorting out philosophers’ words and making sure British people understand American companies. Here’s to the next ten years! 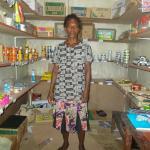 A loan helps to buy bags of rice, biscuits, soft drinks, and noodles for her canteen (general store) business. 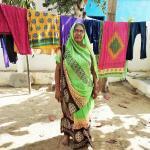 A loan helps to purchase kurtas, sarees, leggings, etc., to expand her clothing business. 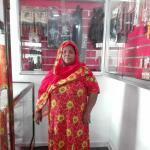 A loan helps to add stock of braids, weaves, earrings, necklaces, hair food, hair pegs, and hair treatments.